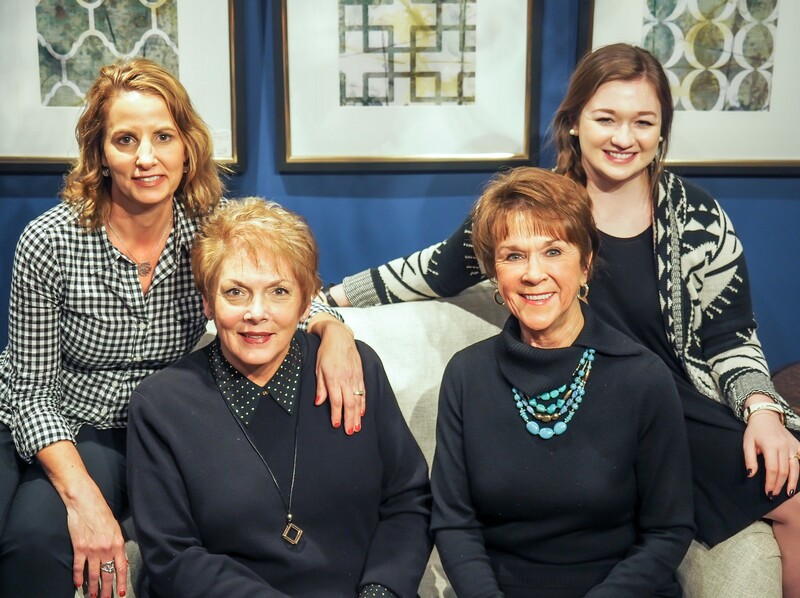 The Finishing Touch boasts a design staff consisting of designers Carrie Babington, who enjoys thirty-eight years as a design professional and Mary Droste who has thirty years in design. Gina Krebs is a design assistant and library director, and Maren Hampton, design assistant and social media director. In addition to the many years of experience and formal training, the designers pride themselves on staying abreast of new products, styles, and trends in the ever-changing world of design.